Introduction: Our next book is about a child named Leo who loves storytime. 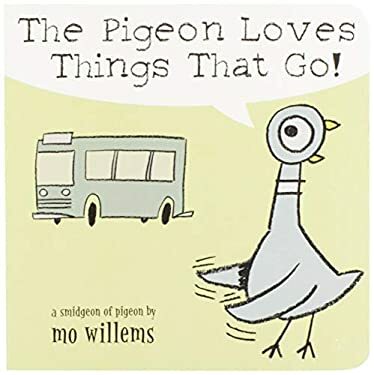 Read the book, making connections to your own storytimes, even adding in a stretchy or rolly song when songs are mentioned. 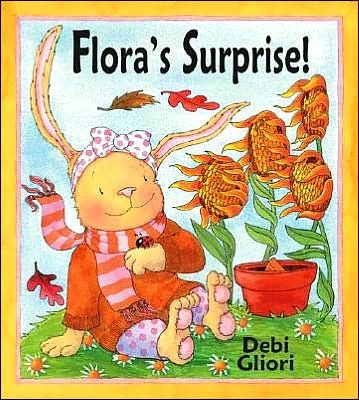 Early Literacy Aside--Example: By sharing books in an interactive way and connecting what is in the book to the child's experience, you help to make the book more enjoyable. When children associate reading books with joyful experiences, it helps them want to learn to read and to stick with learning to read even when it might be difficult. Our next story is Belling the Cat, based on an Aesop fable. What do you know about cats and mice? Yes, cats like to chase mice. Cats like to eat mice. Let's see what these mice do about the cat.Use the handout below to tell the story and to pass out to families so that they can retell the story at home. Library Love Song[Storytime presenter] I love you, you love me We're a happy library With a great big hug And a wish from me to you Won't you say you'll read books, too! 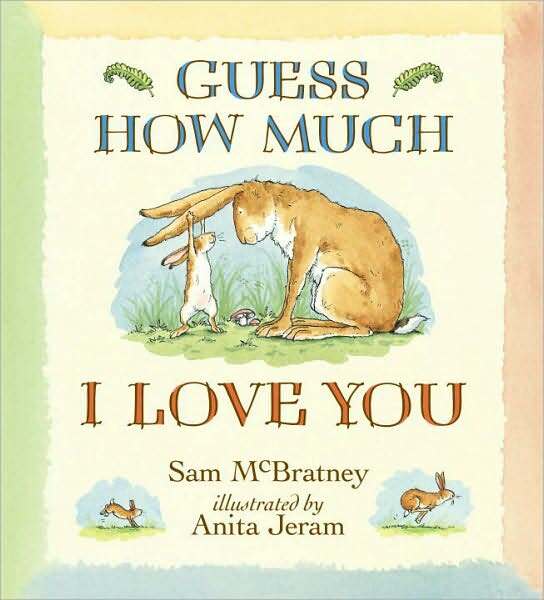 [Child to adult/parent] I love you, you love me Won't you share a book with me? With a great big hug And a wish from me to you Won't you say we'll read books, too! Early Literacy Aside--Example: Keeping that close connection as we read with children is something they cherish. It is this kind of feeling around reading books that helps them see reading as something enjoyable. This attitude helps them want to hear more books, read more and makes learning to read easier. I Love Books Song: to the tune of Skip to My LouBooks, books, I love books Books, books, I love books Books, books, I love books I know that you do, too. This song can be used as an Opening Song and/or a Closing Song to articulate the joy we find in reading books. Print Motivation, a child's enjoyment of books and reading, can help children stick with learning to read when they art taught to read in school. Now It's Time to Read a Book: to the tune of London Bridge Is Falling Down:Now it’s time to read a book, Read a book, Read a book Now it's time to read a book I’ll read a book to you. This song can be used as a transition into reading the next book to help instill print motivation, the enjoyment of books. Songs help children make smooth transitions from one activity to another. 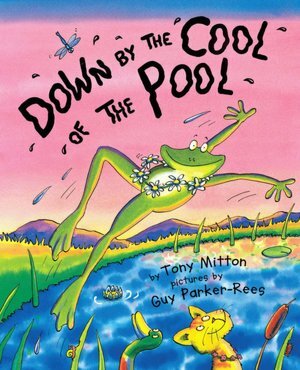 As children come to know the song, they can sing it at home when they want to read to a parent/adult or when they want an adult to read to them. Early Literacy Aside--Explain: Making book sharing times enjoyable times helps to develop your child's print motivation, enjoyment of books and reading. Research shows that children who have had enjoyable experiences around books are more likely to stick with learning to read, when that time comes. So they will not distract us. It always helps to practice. Storytime can help us read. Storytime is what we need. Storytime is lots of fun! Early Literacy Aside: Explain: When you participate in our storytime activities, you help to show your children the joy of books, reading, and other language-building activities. They recognize that YOU, the important person in their lives, thinks storytime is important. You help support print motivation, your child's enjoyment of reading, which will later help them stick with learning to read even if it is hard for them. Introduce the book: Our next book is Pouch by David Stein. Mother kangaroos carry their babies in a pouch, like a little pocket in front of their stomachs. This baby kangaroo called a Joey is exploring the world and sometimes wants to feel safe in his pouch. Then he yells, "pouch". Can you say that with me? Pouch! Good, try again. Pouch! Each time we come to the word pouch, you say it with me. Read the book, pointing to the word pouch as you say it. Early Literacy Aside--Example (for Print Awareness): The word pouch is written in bold letters which makes it easy to point out as your child says the word. Pointing to the word helps them understand that you are reading the text, the written word. This helps develop print awareness, knowing that print has meaning, one of the early literacy skills. Early Literacy Aside--Example (for Print Motivation): By having your child participate in the story by saying "pouch" each time, you are helping to keep your child engaged in the story in an enjoyable way. This helps to develop print motivation, your child's interest and enjoyment of books and reading. Print motivation is one of the six early literacy skills, the one that later keeps children trying to learn to read even when it can be difficult. Early Literacy Aside--Explain: Our Early Literacy Tip of the Day is on print motivation or showing children how to love books. You know that kids love to read the same book over and over. This is how children learn, so go ahead and read Dora the Explorer or their favorite book one more time. Your kids will love you for it.Early Literacy Aside--Empower: As you leave, please pick up a book from the table and read it with your child. If for some reason your child is not interested, don't force it on her. Find something she is interested in or wait until your child is ready to listen. It's OK to not finish a book! Don't make it a chore that needs to be done. Early Literacy Aside--Explain: Our early literacy tip today is on print motivation, ways to develop your children's interest and enjoyment of books and reading. Children who enjoy being read to are more likely to stick with learning to read even if it is hard for them. Early Literacy Aside--Example: Bear Feels Scared is one of my favorite books. It is part of the "Bear" series by Karma Wilson. A couple of weeks ago, we shared Bear Snores On which is by this same author. I also like the illustrations by Jane Chapman. Early Literacy Aside--Empower: Reading your favorite books makes your home storytimes so much more enjoyable for both you and your kids. You are helping to develop their print motivation. Early Literacy Aside--Example: Having your child say a repeated phrase with you throughout the book keeps him involved. This is a great way to keep your booksharing time fun and it supports print motivation--that enjoyment of reading. Participation keeps them interested.Read Bear Wants More and have the children chime in with the repeated phrase. Early Literacy Aside--Example: Print motivation is an interest in and enjoyment of books. Children need this skill prior to formal reading instruction. One way to develop this skill is to use pop-up books and other books that provide surprises. 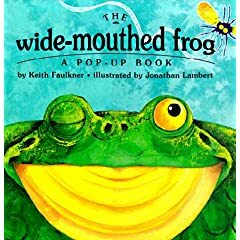 Let's see what surprises this book brings.Read Wide-Mouthed Frog.